Beralon and its agents are the exclusive distributors in Australia for the Cee-Bee TM MR Vacuum System Cleaning Program and the full range of Cee Bee Maritime products. 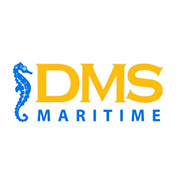 Cee-Bee™ MR Maritime specialist products are proven industry leaders in cleaning all types of vacuum pipelines. 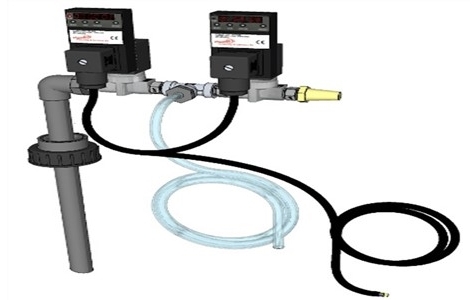 Cee-Bee™ Digital Dual Dosing Unit offers true digital time cycle programming and is compromised with two solenoid valves, digital timer units, suction pipe, tank connector and a transparent supply hose. The unit is fitted with an extra air administering valve controlled by a digital timer and including an LCD screen. This unique and innovative solution allows air into the feed hose for cleaning and eliminates possible blockade that could otherwise occur during operation. It also simulates a toilet flush, without using flush water. This “air flush” allows the Gel to travel through the vacuum pipes. The timer can be programmed to open the solenoid valve at given interval for a pre-determined time ensuring accurate and controlled dosing routines are maintained. When the solenoid valve is open (i.e. for 1 second every 90 minutes), the pressure differential in the vacuum pipe will allow the gel or the liquid to be drawn into the vacuum system. Cee-Bee™ Digital Eco Dosing Pump enables the exact dosage of the required quantity of Honey Bee™ Descaling Products. 3. Intelligent dosing time. 24 times/day – 1 time/9days. 4. 1ml to 99ml dosage as set. 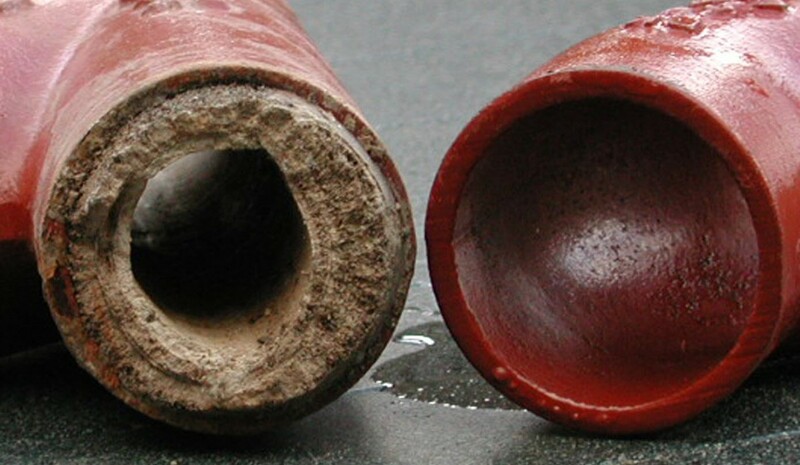 Urine combines with minerals in the water to form a thick, hard layer on the inside of sewage pipes called scale. This scale build-up can restrict the flow of sewage, reducing vacuum effeciency and eventually blocking the pipes. In horizontal fittings especially, the aggressive salts can attack valves and piping over a period of time. To combat these problems effectively, we recommend use of Honey Bee™ MR 120 Scale Remover Liquid or Gel in toilets or vacuum pipes as a routine treatment. Honey Bee™ MR 120 Scale Remover Liquid is an environmentally friendly and efficient treatment designed for removal of hard water scale, urinary scale build-up and accumulated waste in vacuum pipes and toilet systems. The proporties of the Liquid provide for extended dwell time and effective distribution in vacuum system lines. This powelful product prevents scale build-up in vacuum toilet lines, holding tanks and components and keep sewage flowing freely. Honey Bee™ MR 120 Scale Remover Liquid can also be used directly on scale build-up in toilet bowls for local cleaning and is safe for use on stainless steel, acrylic plastic and good quality paint. Routine use of Honey Bee™ MR 120 Scale Remover Liquid puts an end to scale in toilet systems. Honey-Bee™ MR 120 Scale Remover Gel is an environmentally friendly and efficient treatment designed for removal of hard water scale, urinary scale build-up and accumulated waste in vacuum pipes and toilet systems. The properties of the Gel provide for extended dwell time and effective distribution in vacuum system lines. This powerful product prevents scale build-up in vacuum toilet lines, holding tanks and components and keep sewage flowing freely. Honey Bee™ MR 120 Scale Remover Gel can also be used directly on scale build-up in toilet bowls for local cleaning and is safe for use on stainless steel, acrylic plastic and good quality paint. Routine use of Honey Bee™ MR 120 Scale Remover Gel puts an end to scale in toilet systems. 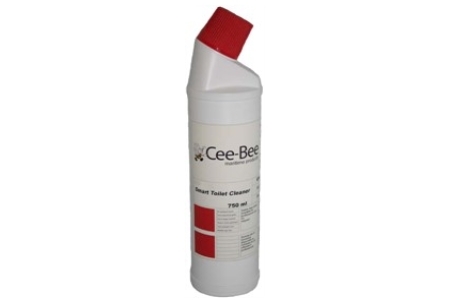 Cee-Bee™ MR Smart Toilet Cleaner is an environmentally friendly and efficient treatment designed for removal of hard water scale, urine scale build-up and and anti-bacterial cleaning of the toilet bowl. Routine cleaning of the toilet bowl with Cee-Bee™ MR 120 Smart Toilet Cleaner also results in control and prevention of scaling of the bowl, vacuum valve and secondary vacuum pipe. 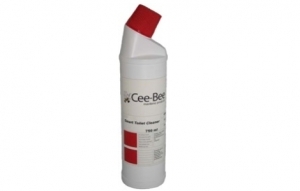 Benefits of Cee-Bee™ MR Smart Toilet Cleaner. 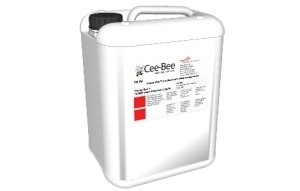 Routine use of Cee-Bee™ MR Smart Toilet Cleaner saves time and money on maintenance. Avoids costly blockages and pipe replacement due to urinary scaling. A unique biological degradable product that is safe and efficient. No need to use high pressure cleaning or harsh chemicals. 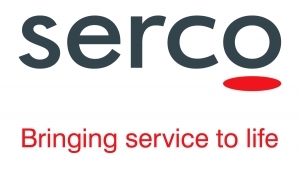 Gentle on users, vacuum system parts, and vacuum pipes. Does not corrode metal, damage PEH pipes or dissolve gaskets.Safe on stainless steel, acrylic plastic and good quality paint.Formulated with high quality inhibitor to prevent system damage. Non-flammable. Beralon uses Cee Bee chemical solutions on Royal Australian Navy vessels and visiting cruise ships, and Cee Bee Maritime products are used extensively on Naval and Commercial ships thoughout Europe.